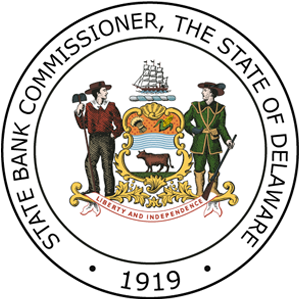 Robert A. Glen was reappointed to a fifth four-year term as the Delaware State Bank Commissioner by Governor Markell and reconfirmed by the Delaware State Senate in April 2015. 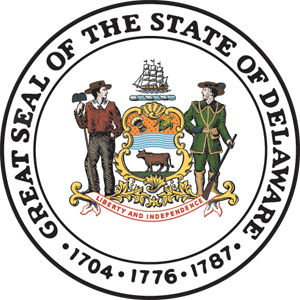 He was first appointed by Governor Carper in January 1999, and was reappointed by Governor Minner in 2003 and 2007 and by Governor Markell in 2011. Mr. Glen was the Deputy Bank Commissioner for Supervisory Affairs for the State of Delaware from 1994 through 1998. 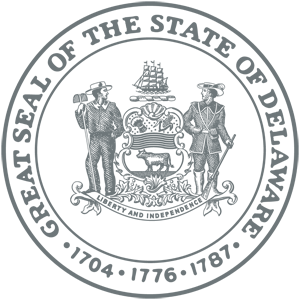 Previously, he served as a Deputy Attorney General in the Delaware Department of Justice, focusing on State securities regulation and enforcement, and was associated with the law firm of Skadden, Arps, Slate, Meagher & Flom in the Wilmington, Delaware office. Mr. Glen has a J.D. from the University of Pennsylvania Law School, a Master of Science in Accounting from the New York University Graduate School of Business Administration, a B.A. from Williams College and is a graduate of the Stonier Graduate School of Banking.